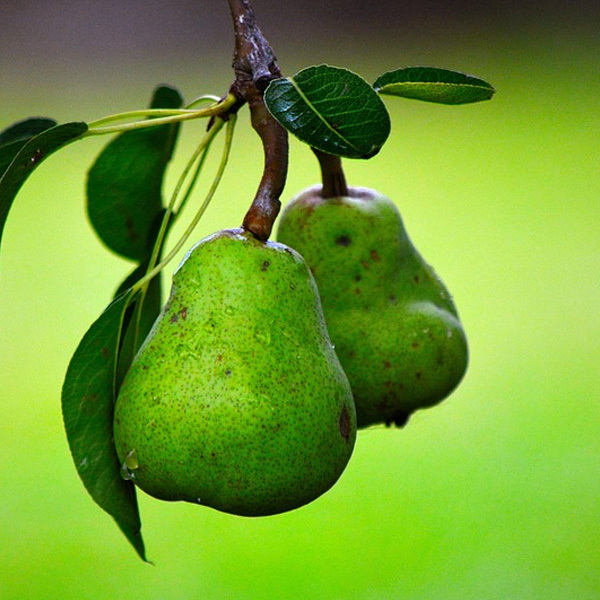 Cook pears in water until tender. Add sugar, lemon juice, rind and ginger, stir over gentle heat until sugar has dissolved. Bring to the boil and boil rapidly for 3 minutes. Boil for 1-2 more minutes.